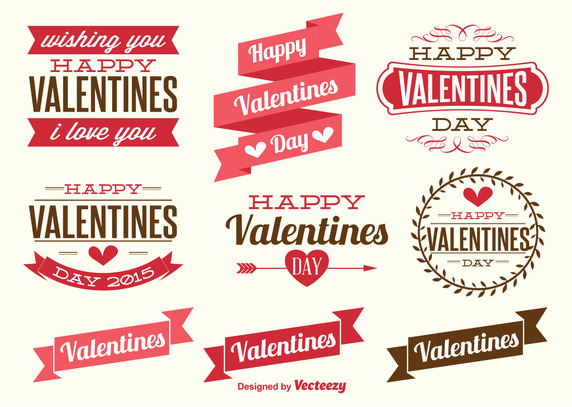 Let’s kick off this Valentine’s Day celebration with some super useful and versatile Valentine vector labels. With design elements like ribbon banners, laurels, and hearts, this pack is a classic. Need some geometry in your life? This modern and fresh take on the classic heart pattern might be the one you’re looking for. 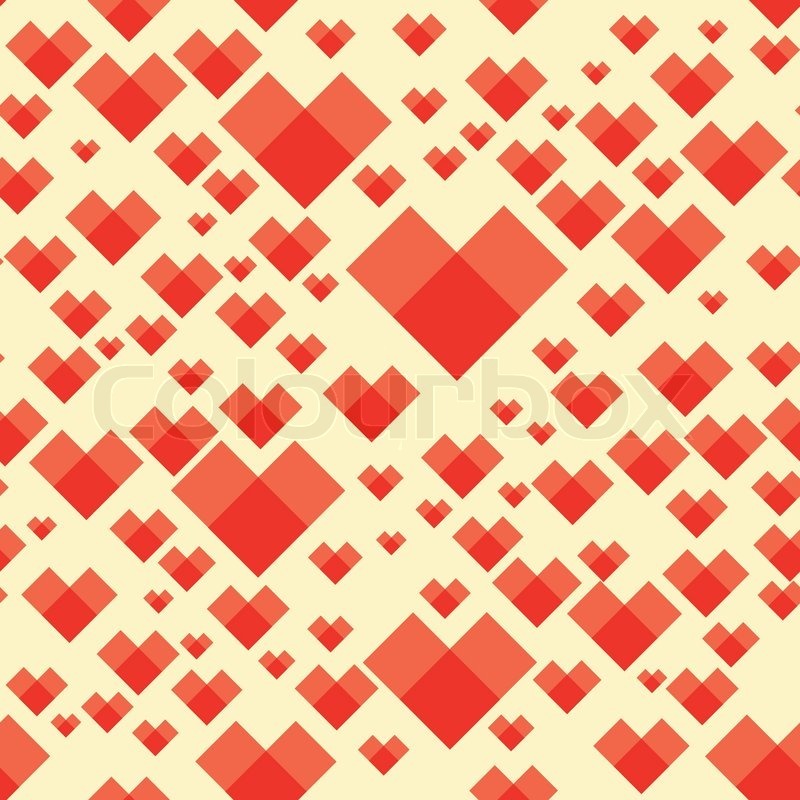 Use this heart pattern vector in your design for Valentine card backgrounds and more. Still haven’t made any Valentine cards for your secret loves this year? Don’t fret. 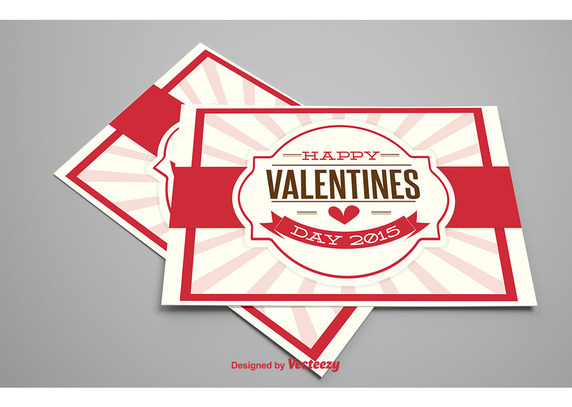 We’ve got you covered with this simple and classically beautiful Valentine vector card. Customize and print out! Celebrate this Valentine’s Day by sprucing up your blog or website for the day of love. Use these heart icons, heart cameras, romantic dinner icons, and more to create a design people won’t forget. Sometimes simplicity is the best way to show your love. Just come right out and say it! 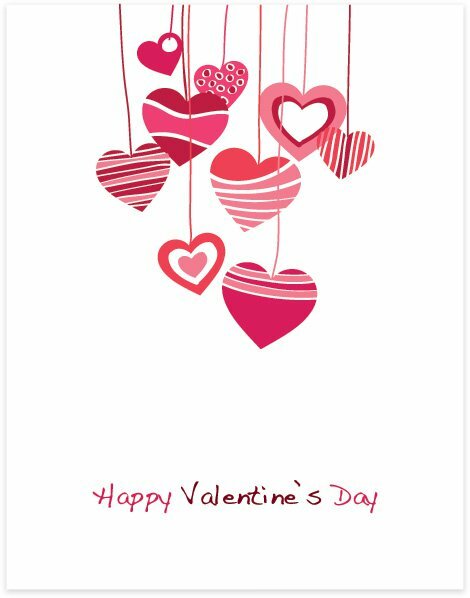 Or show it with this simple yet striking hanging hearts Valentine vector card. Customize for your Valentine project! Feeling crafty this February? Channel that craft and send out your love with these Valentine heart icons. 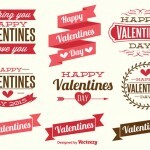 Each of these heart icon vectors has a kind of craft paper look, beautiful roses, and a professional look. 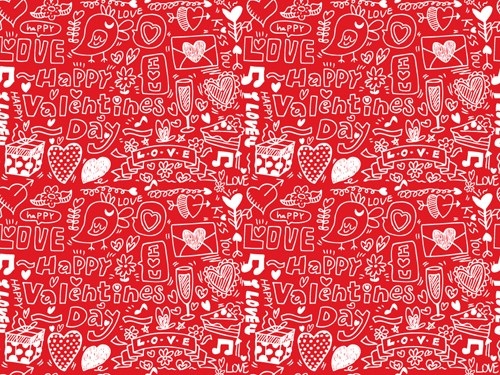 Don’t spend time creating that perfect Valentine vector pattern – we’ve got this amazing hand drawn pattern right here! This would be the perfect addition to your Valentine cards or websites for the heart filled holiday. Let a little bird tell your friends and loved ones that you adore them this year. Enter your own text or message of love in this Valentine banner and you’re good to go. What’s more romantic and trendy than hot pink? 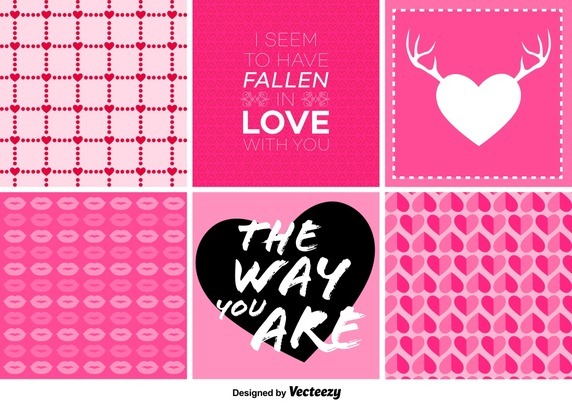 Maybe only these hot pink Valentine vector cards and backgrounds. Perfect for sending out your love this holiday. February 14th is quickly approaching, so don’t get caught without that perfect Valentine design on your website or Valentine card for your loved ones. And, always know that Vectips loves you! Happy Valentine’s Day! Heckuva good job. I sure apcetpiare it. This is a great list of resources. Ooo, these are quite love-ly! Thanks Vectips!